At Toledo furniture, we create furniture as unique as the people who use them. 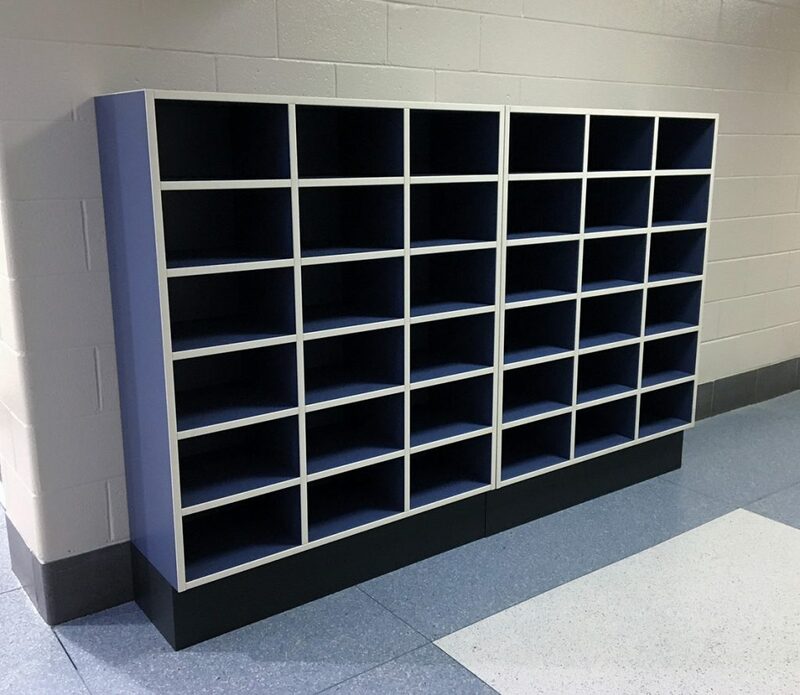 We understand that our customers have different requirements that need to be met when selecting furniture for their elementary school, college or office. 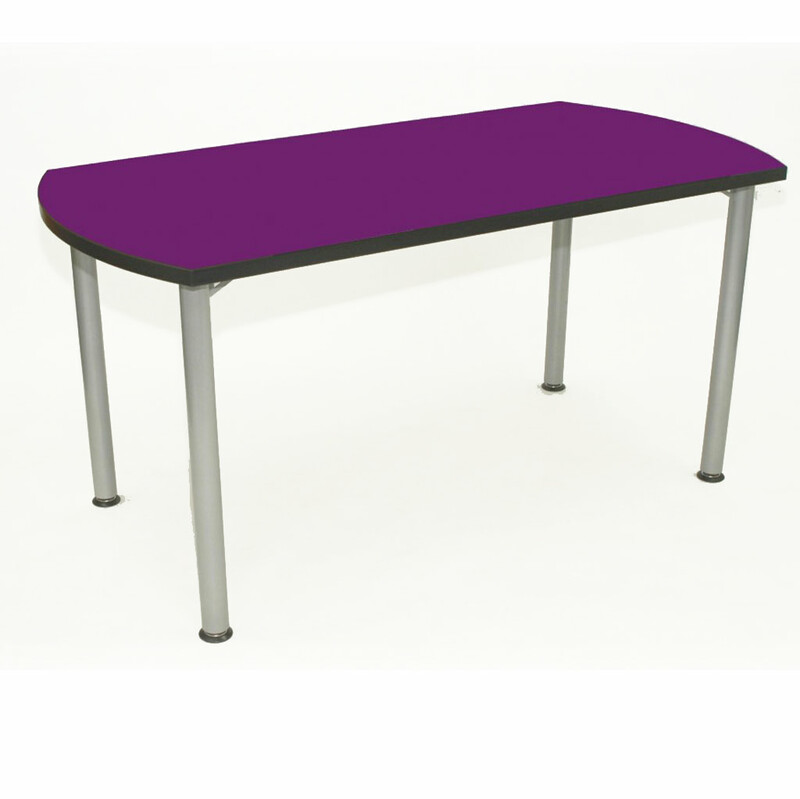 That is why all of our furniture can be configured to your specifications. 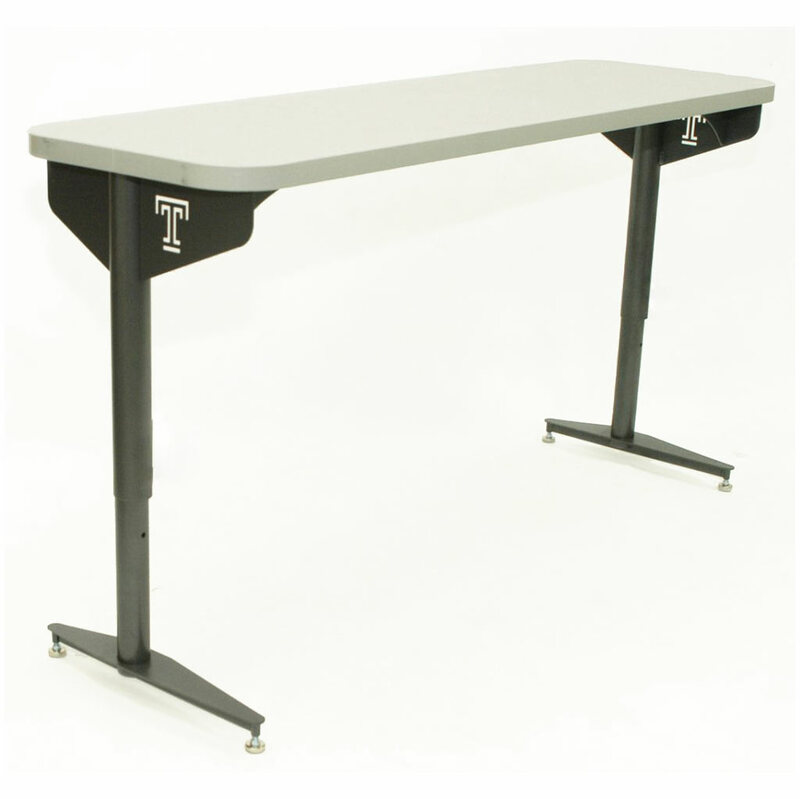 From desks and computer stations to conference and pedestal tables, Toledo Furniture will develop the ideal furniture solution for you. 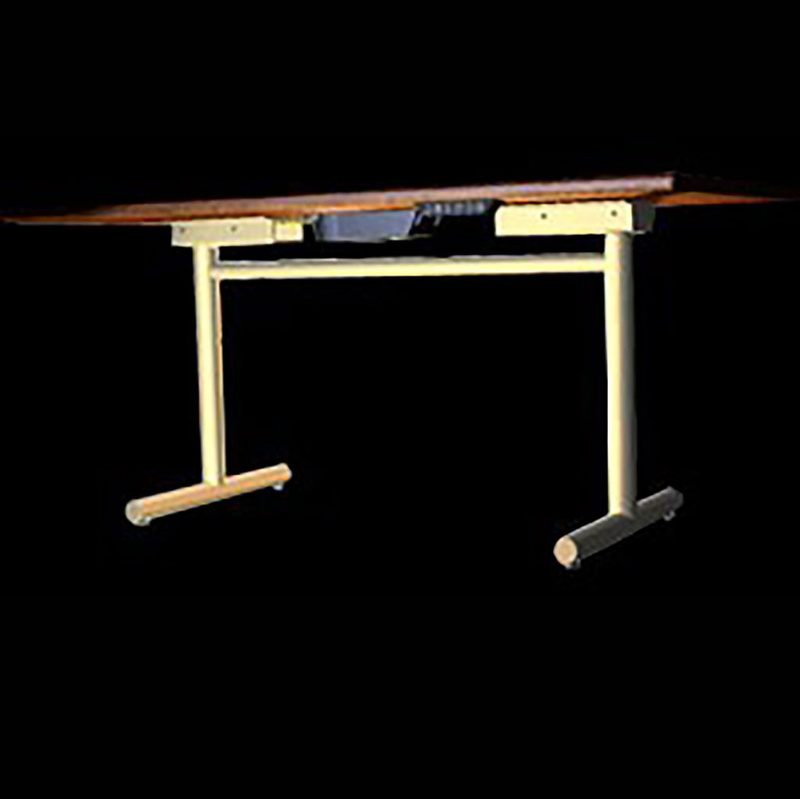 Engineered and built for durability and functionality, the Grafco Series of computer furniture can be applied to a variety of educational settings. 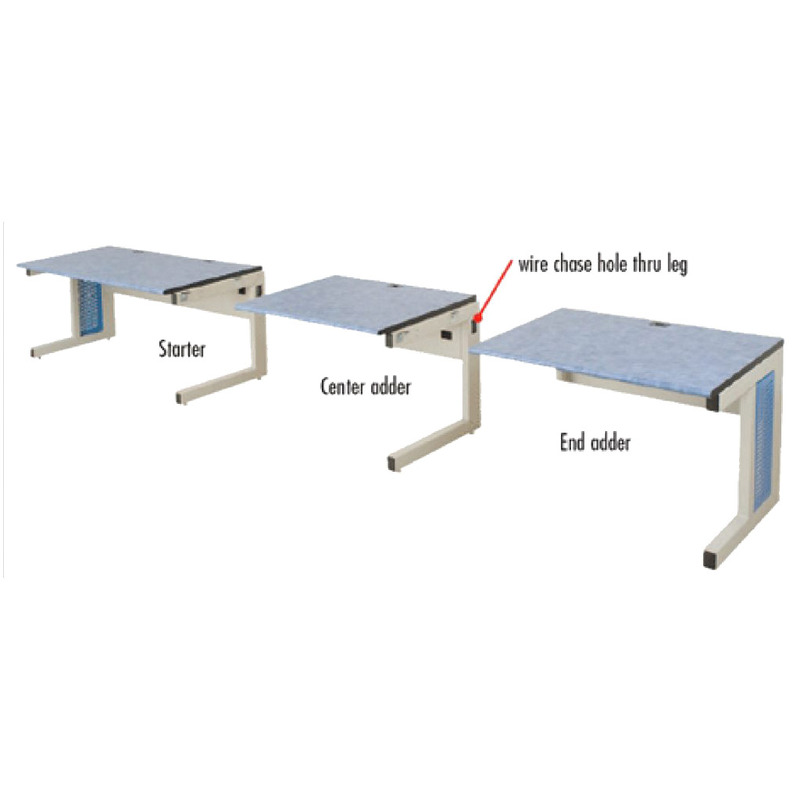 The ADA Series offers a variety of products with adjustable height capabilities, without the use of tools. 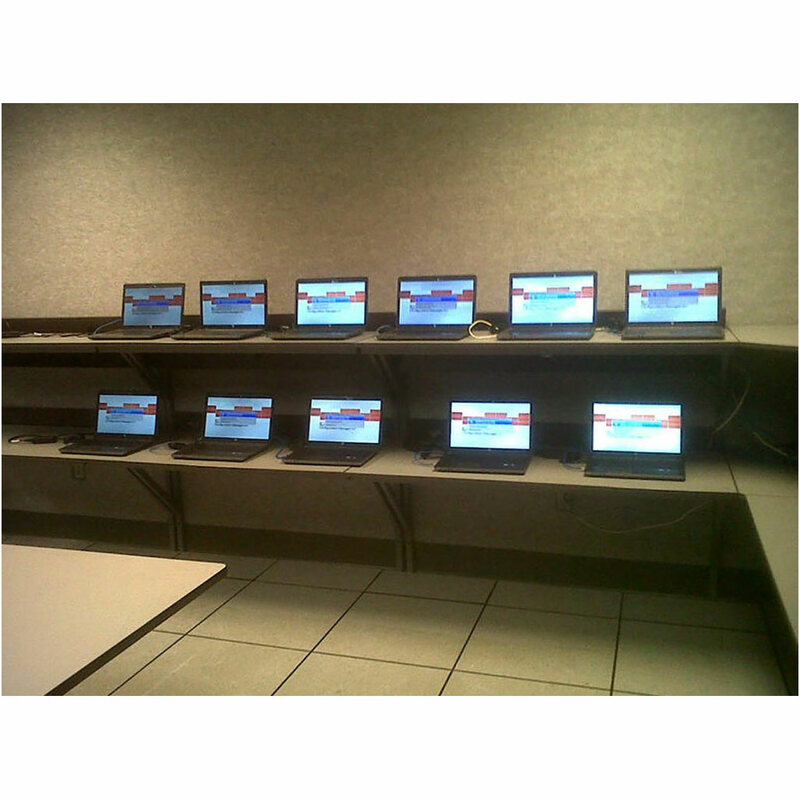 The Scholastic series of modular computer stations are configured as Free-Standing or Adder units, allowing for maximum flexibility and limitless application options. 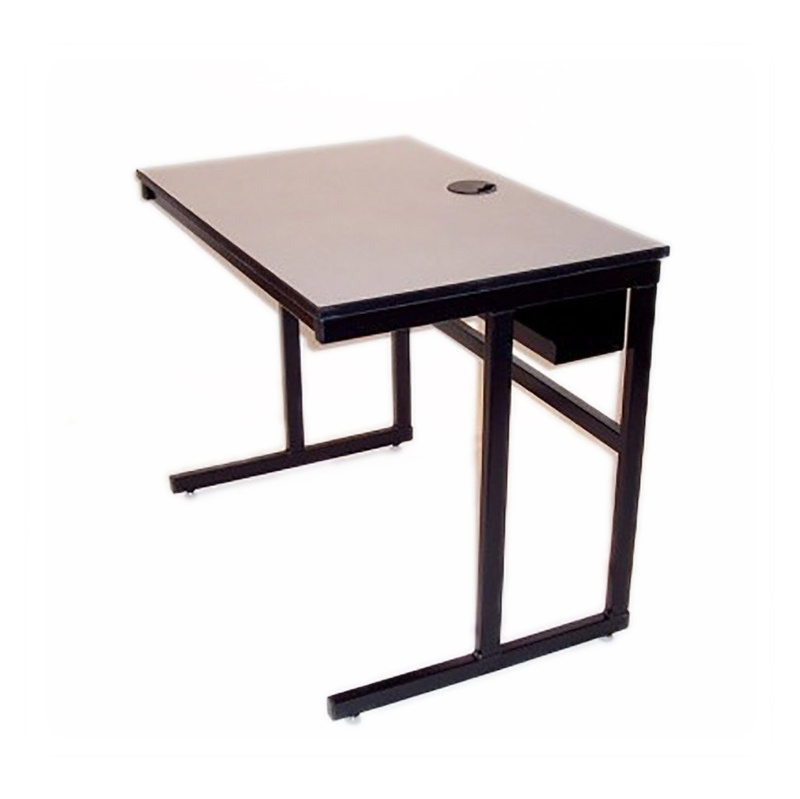 Our Monitor Lift tables are multi-purpose desks that allow the users to switch from lecture to computer lab with one touch. 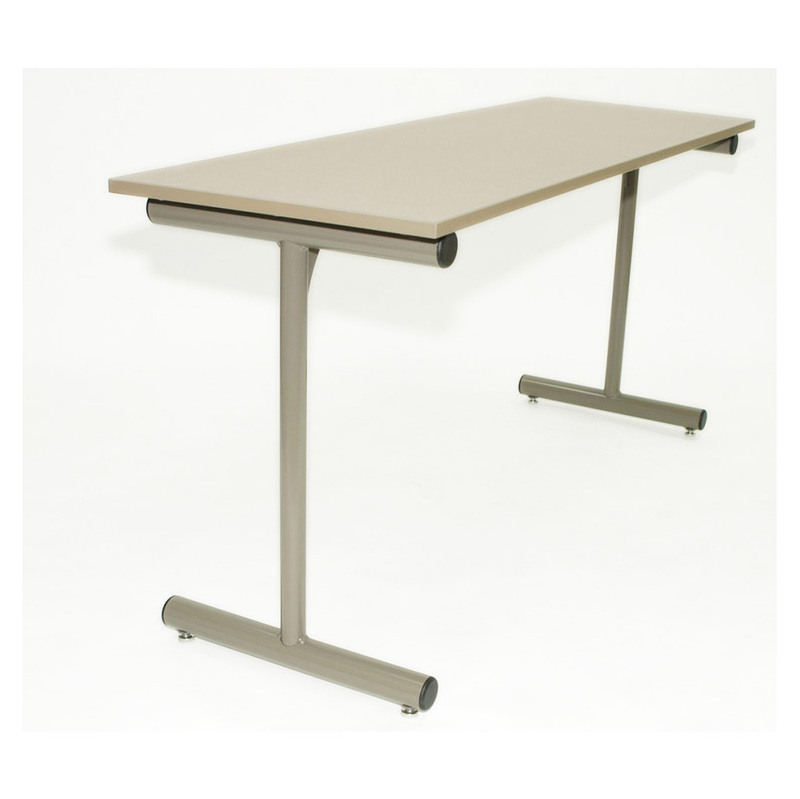 Through our Wall Mount Series of tables, Toledo offers an opportunity to maximize your floor space by utilizing the walls. 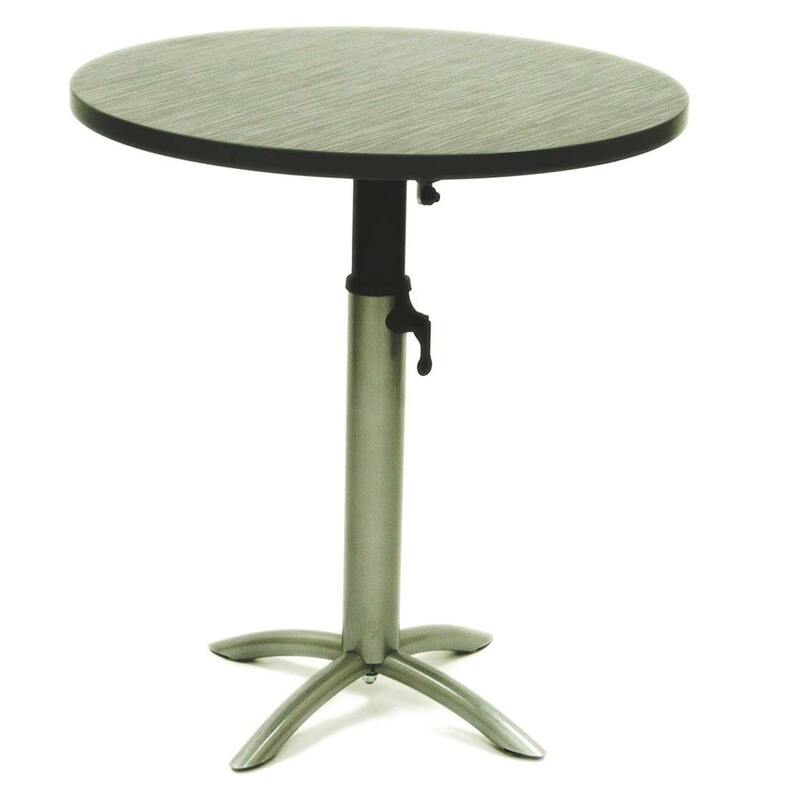 Our Pedestal Series offers Contemporary, Single Column, Pedestal and X-base table designs with all the features that you have come to expect from Toledo. 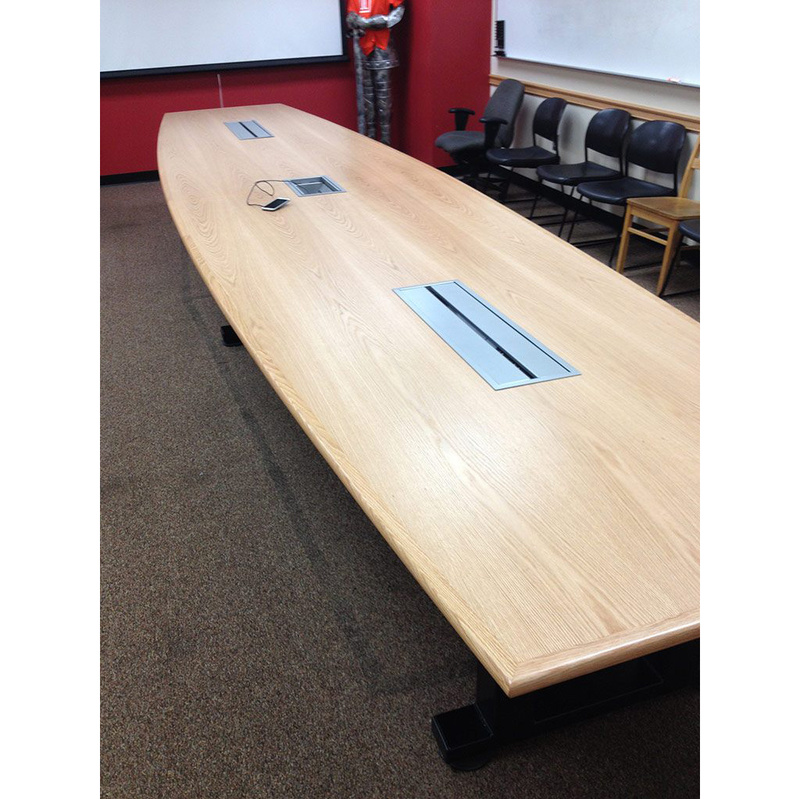 Our conference tables are designed to fit the space and function of your environment. 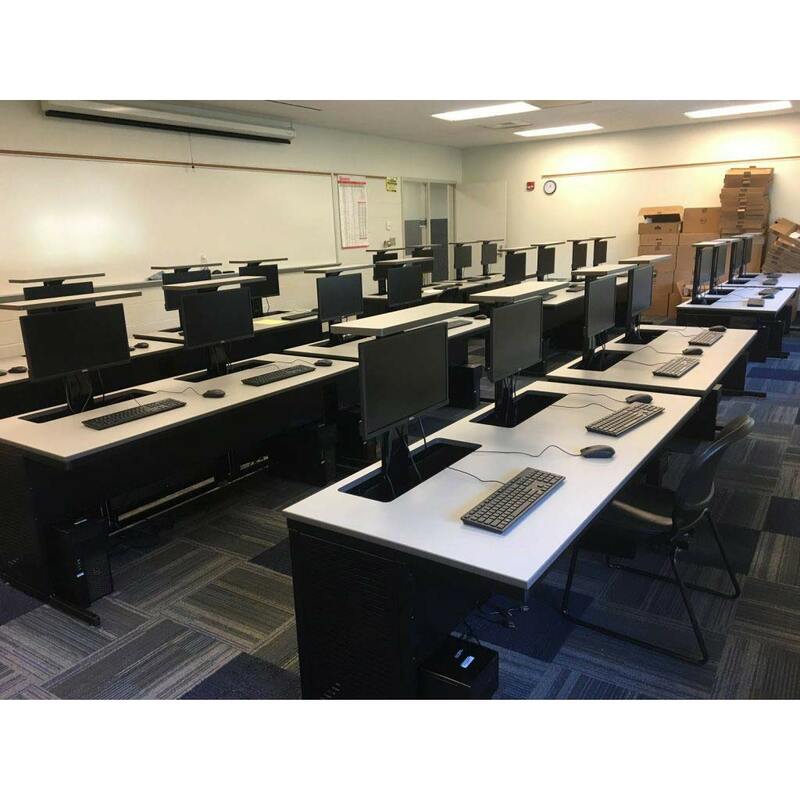 Toledo Furniture offers a full line of commercial casework products and services, custom designed to meet or exceed AWI grade standards. 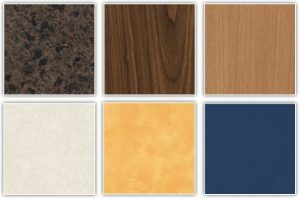 Toledo Furniture offers a variety of laminate and color options to meet your design needs.